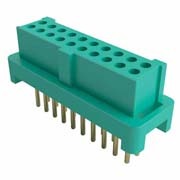 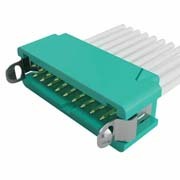 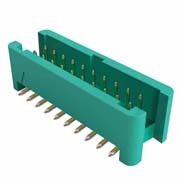 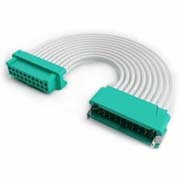 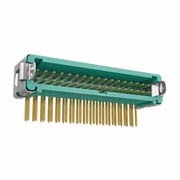 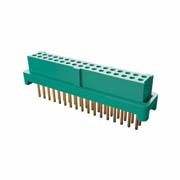 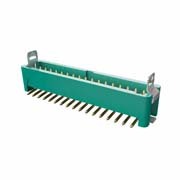 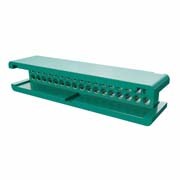 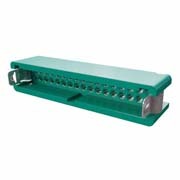 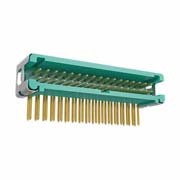 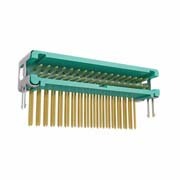 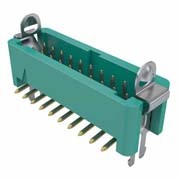 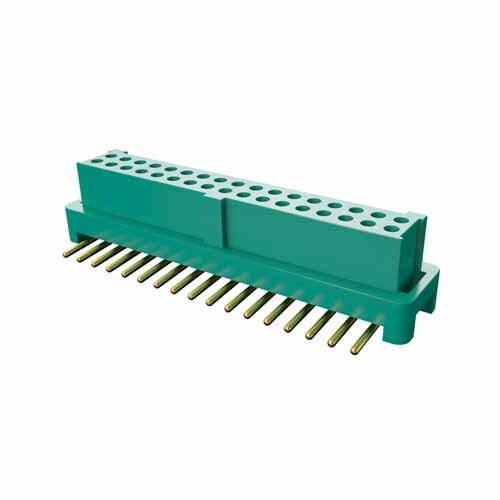 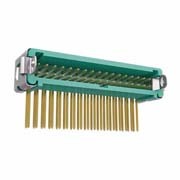 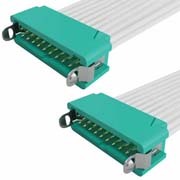 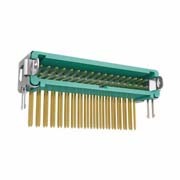 Double Row Vertical Surface Mount connector - 34 contacts (17+17). 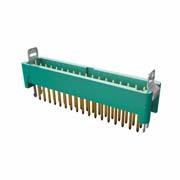 Supplied in tape strips with pick and place cap. 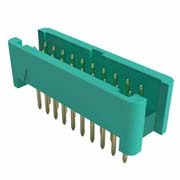 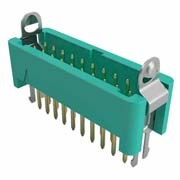 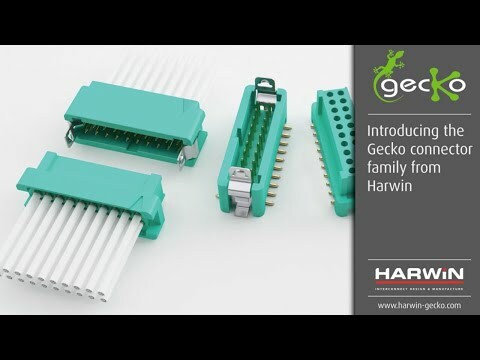 Compatible housing style for male connectors with latches.